Hey loves! So today I want to bring you a product review. This is something I enjoy reading on other blogs as it gives you an idea if the product is right for you before you go out and purchase it. 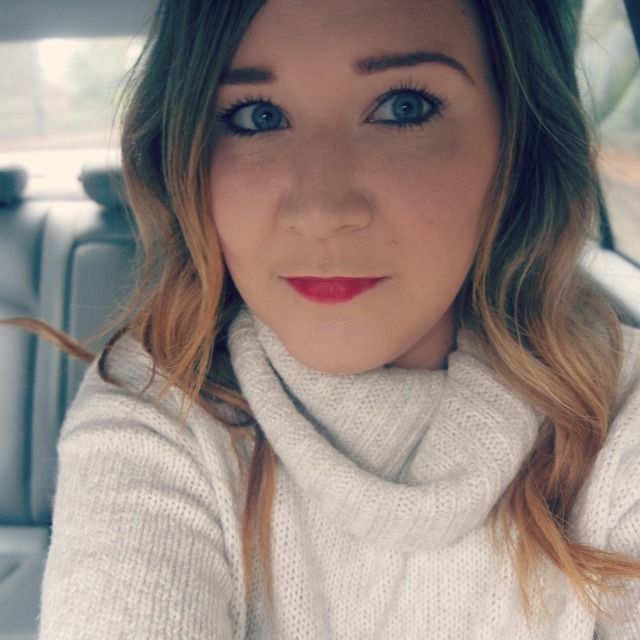 If there's any particular product you are not sure about let me know and I will do a review as I love testing new products. 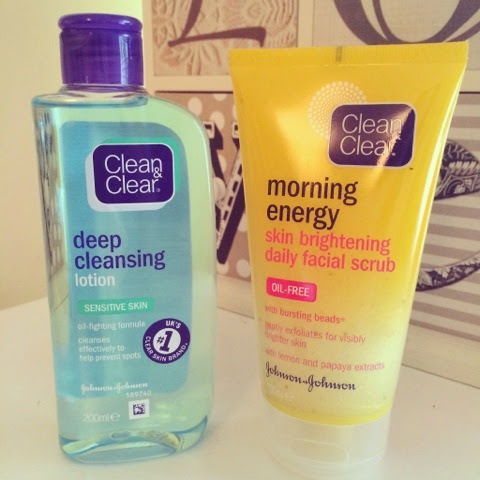 So let's begin..... Today I'm testing two products from the Clean & Clear range. This is the deep cleansing lotion and the morning energy skin brightening daily facial scrub. Clean & Clear deep cleansing lotion is great for sensitive skin and perfect for my oily skin as it has an oil fighting formula. It is a bright blue cleansing lotion which you use to cleanse/tone your face and helps prevent spots. I don't really suffer from problem skin however when I feel like I want a good cleanse this is my go to high street / drug store product. I just pop a bit on a cotton pad and softly in circular motions remove any dirt or grime. My skin feels so soft after using this and refreshed. I believe it does what it says on the tin as they say haha as it removes any build up on my skin especially as I do wear makeup pretty much everyday. The scent is quite strong and be careful around your eye area but this product does wonders for your skin trust me. As a sufferer from oily skin my face feels so smooth after use and not in any way dry. I bought mine for £2.99 at Boots which you can find at www.boots.com under their skin care products. If you haven't tried this I would highly recommend. I have got through so many of these bottles. 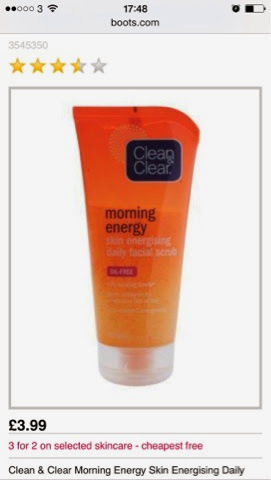 Next up is the Clean & Clear morning energy skin brightening daily facial scrub. This is also an oil free product which is great for us oily skin girls. It has bursting beads within the formula. I pump a little bit of this in my hands in the morning and I gently apply to my wet face to exfoliate my face. It has lemon and papaya extracts so the scent is amazing and a great scent to wake up you and your skin. This product helps prep my face ready for my makeup application and removes any dirt and oil from my skin. I have definitely noticed my skin looking more radiant and bright since using this scrub. So if you feel your skin needs a little pick me up why not try this product and for only £3.99 you can't go wrong. Plus Boots usually have a 3 for 2 offer on so go check that out. There is also other scents within this range if your not sure about the lemon including lemongrass and fruit extracts and also vitamin c and ginseng which I love.